Think Tank Photo Little Stuff It! 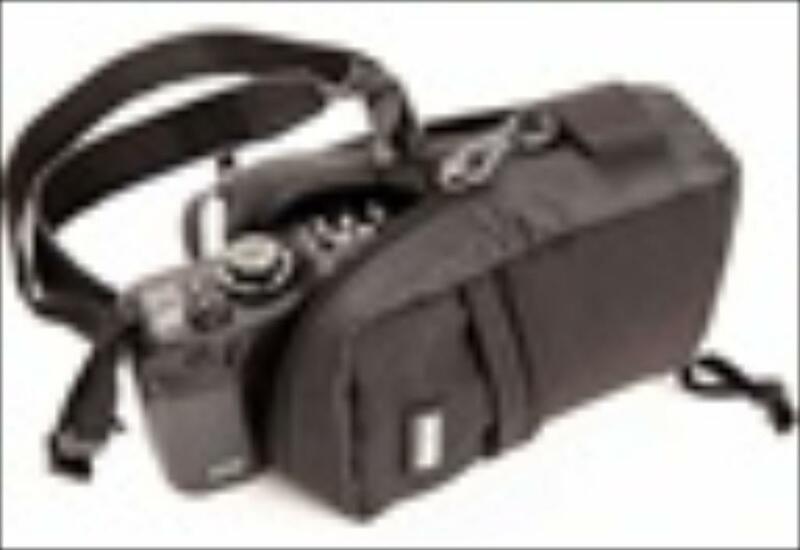 Little Stuff It!™ compact component belt pouch for a point and shoot camera, cell phone or small accessories. 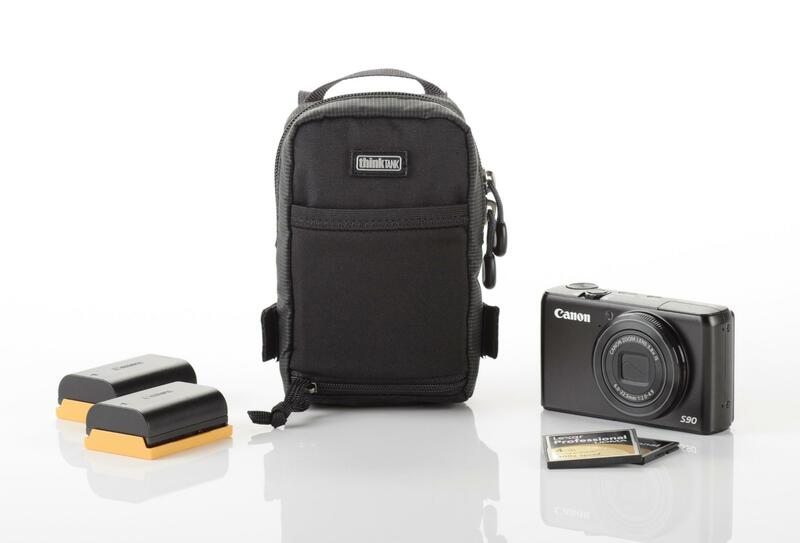 Compact component bag perfect for a point & shoot camera such as the P7000 or G12. Also ideal for carrying a cell phone, spare batteries or other small accessories.